That the years-long process to redevelop LeBreton Flats, complete with an NHL arena, is on the brink of collapse will be disappointing to so many. But a surprise? Not so much. That the years-long process to redevelop LeBreton Flats, complete with an NHL arena, is on the brink of collapse will be disappointing to so many. But a surprise? Not so much. 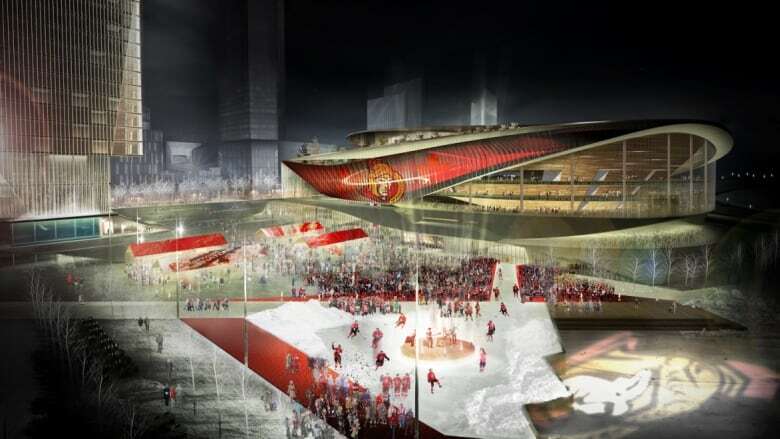 Most people believed on Thursday we'd get one of the National Capital Commission's usual updates on the negotiations with RendezVous LeBreton, the group led by Senators owner Eugene Melnyk and Trinity Development Group's John Ruddy. So when NCC CEO Mark Kristmanson revealed the partners were unable to get along and this whole thing is likely going south if the two sides can't get it together by January, it was big news. But the reason it wasn't a complete shock comes down to one factor: Melnyk. A number of sources close to the negotiations have told CBC the Senators owner has been "uncooperative" from the start. The sources, who could not be named because the negotiations are confidential, said Melnyk may not have the financial means to go through with the project and believe that's why the partners could not agree on a formal business partnership. One person involved in the talks said at times Melnyk "seemed to intentionally sabotage the partnership," by waiting until the 11th hour to sign documents or even missing deadlines to sign off on routine steps. The Senators organization disputes this. "Throughout this process, we have respected the terms and conditions set out in our agreement with our partner," wrote Nicolas Ruszkowski, the Senators' chief operating officer. 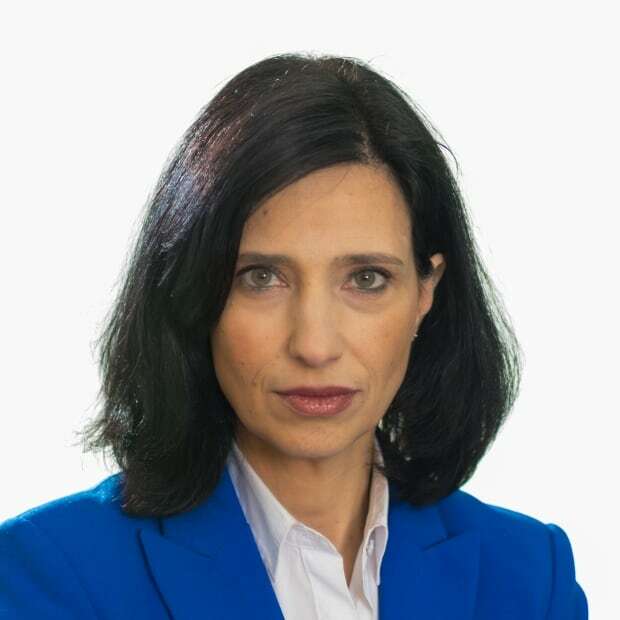 "We will continue to do so and therefore, we will not be commenting on misleading and unattributed speculation that does not move the process forward in a constructive manner." Fair enough. It does take two to tango. So if there has been an unresolvable issue in the partnership, then it's likely not completely one-sided. Still, look at how Melnyk has talked about this project in the past year. 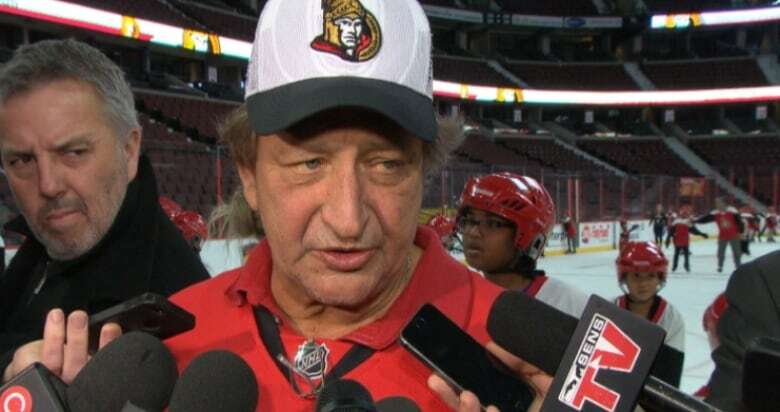 Last December, before the outdoor game in Ottawa, Melnyk angered fans by taking a shot at them for not buying tickets and saying that "it wouldn't be a disaster for us at all if LeBreton didn't happen." Melnyk can say, as he did in a statement sent out late Thursday afternoon, that he's "championed a downtown sports and entertainment arena, and this important civic project, since initiating our proposal in 2014." But the news clips say otherwise. His statement this week says that the Senators continue "to be committed to making our vision a reality." And yet in April, at a Senators town hall, he said that the team had "stabilized" in Kanata and mused that perhaps they didn't need a downtown rink after all. "Why are we moving? Are we moving to be closer to the very people that cannot get tickets, or won't buy tickets?" he asked. If this is the sort of thing Melnyk will say in public about a project he's supposed to be championing, then how is he behaving behind closed doors? That outburst led Mayor Jim Watson to tell reporters that he was going to demand to know whether Melnyk was serious about the project. The mayor also alluded Thursday to having had to play referee between Melnyk and Ruddy. Watson said a "challenging relationship" existed between the two and that he hoped they could get to a place where it wasn't necessary to be "constantly mediating between the two partners." According to sources, negotiations took a turn for the worse after Melnyk fired well-respected Cyril Leeder as president of the franchise in early 2017. Even the NCC's CEO appeared to confirm this theory, when he talked about the "changing cast of characters in this project," and mentioned how the process started with Leeder, "who we admire and who was a great leader." Kristmanson offered no glowing descriptions — or descriptions of any kind — on other folks in the negotiations. The NCC vows to move forward with a new vision for LeBreton Flats. And RendezVous LeBreton has two months to fix this. But given that Melnyk and Ruddy have been partners for a few years, it's hard to see how a few more weeks will help them. If the deal falls apart, it'll be a major disappointment for thousands of Ottawans. But it also may be for the best. This was supposed to a transformative project, estimated to be worth $4 billion. Sure, there was supposed to be a downtown arena, but there was also a plan for 4,000 residential units — including affordable housing — a Sensplex, community centre for people with disabilities, a French public school, shopping and vast, creative public spaces, all on a 21-hectare downtown site served by two LRT stations. This process is the closest we've been to creating a new downtown community, more than 50 years after the federal government razed the community that existed on the flat. But are these the people to bring us this new vision? The mayor was right when he said that, as a city, "we cannot have a dysfunctional partnership construct and build this site over the next 10 to 20 years." If the partners of RendezVous LeBreton can't get along with each other, trusting them with this special piece of Ottawa looks like a bad bet. Maybe their own dysfunction will mean this is one gamble we won't be called upon to make.